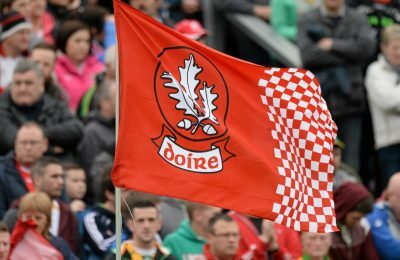 Tyrone have suffered their first defeat of 2019 with a four point loss at the hands of Kerry in Killarney. Both sides deployed defensive systems as the 12,903 spectators in Fitzgerald Stadium had to wait 11 minutes for the first score of the game. Sean O’Shea starred for the Kerry men and kicked six points from dead balls including an incredible effort from the sideline. 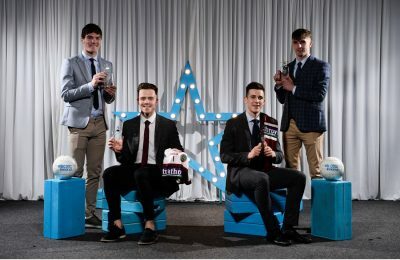 The Red Hands would not register a score until the 28th minute of the game as Niall Morgan landed a free to make it 0-3 to 0-1. Late change Dara Moynihan, landed two scores in as many minutes to make it 0-5 to 0-1 to the Kingdom at the break. 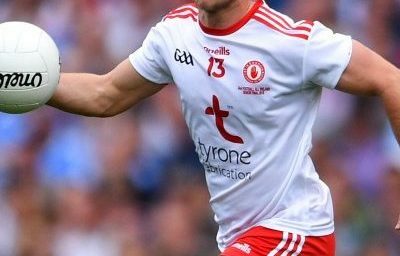 Tyrone would improve slightly in the second half a Darren McCurry landed frees to cut the deficit to two, the closest the Ulster side would get to their opponents. 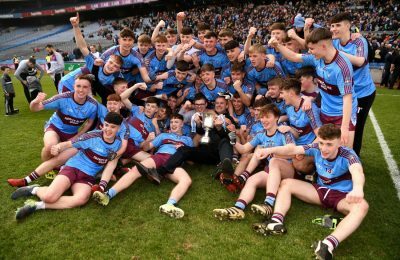 Tom O’Sullivan landed a score to put three between the sides as Mattie Donnelly and Peter Harte pointed to put two between them once again with five to play. 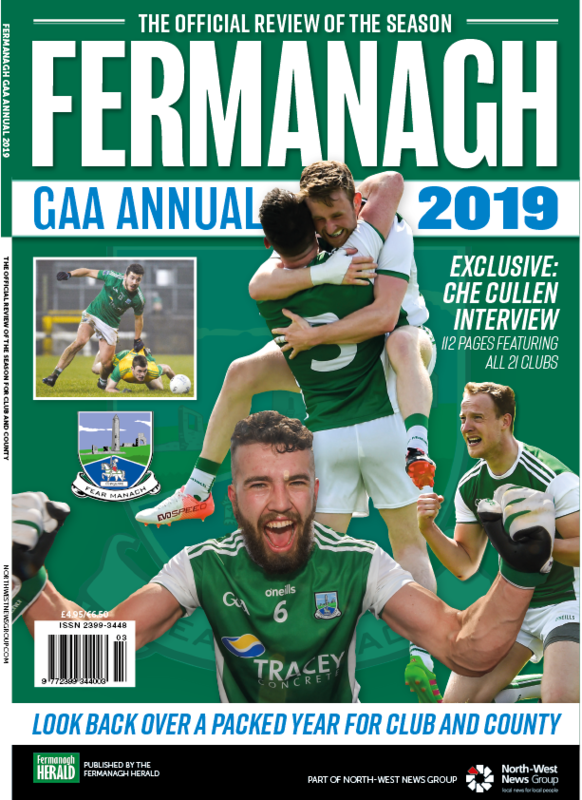 Peter Keane will have O’Shea to thank for his first win as Kerry Senior boss as the young forward landed an exceptional score from a sideline ball, reminiscent of Maurice Fitzgerald. 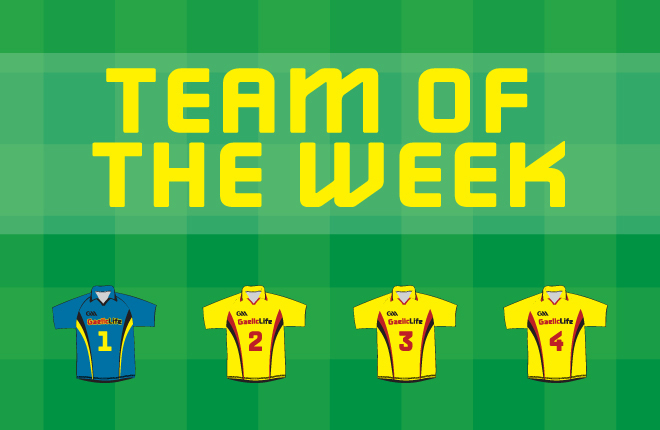 This would seal the victory for the men in green and gold on a scoreline of 0-11 to 0-7. 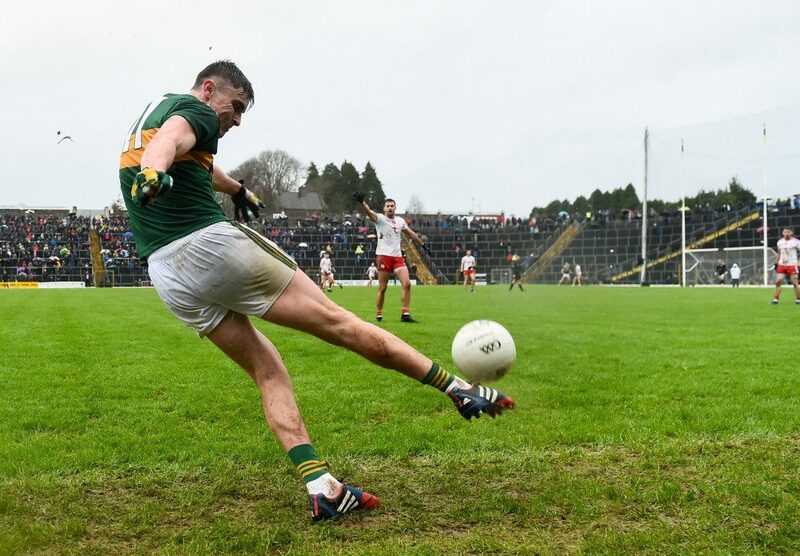 Kerry: Shane Ryan, Peter Crowley, Jack Sherwood, Brian Ó Beaglaíoch, Tadgh Morley, Paul Murphy, Tom O’Sullivan (0-1), Jack Barry (0-1), Adrian Spillane (0-1), Jonathan Lyne, Sean O’Shea (0-6 4f 1sideline), Stephen O’Brien, Dara Moynihan (0-2), Paul Geaney, Diarmuid O’Connor. 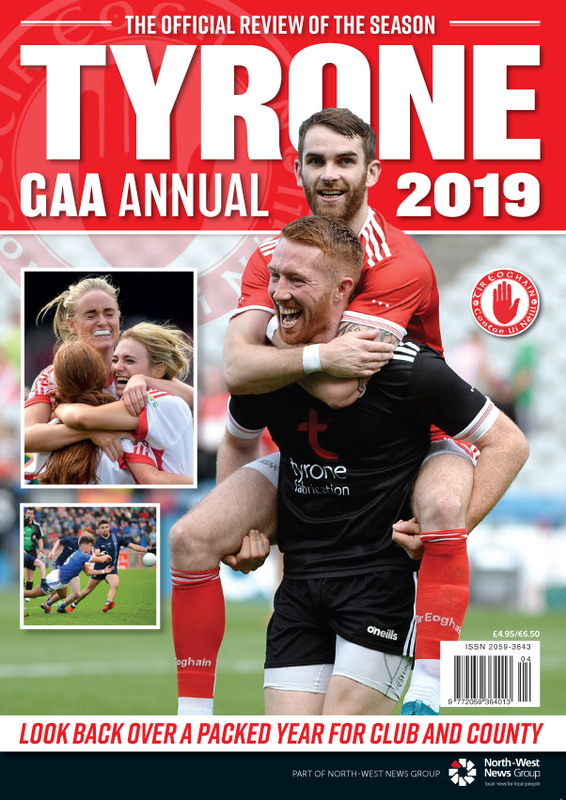 Tyrone: Niall Morgan (0-1 1f), Liam Rafferty, Ronan McNamee, Hugh Pat McGeary, Tiernan McCann, Rory Brennan, Michael McKernan, Brian Kennedy, Declan McClure, Matthew Donnelly (0-1), Peter Harte (0-1), Niall Sludden, Darren McCurry (0-4 f), David Mulgrew, Cathal McShane.